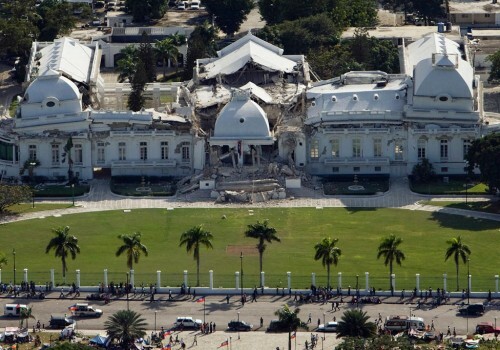 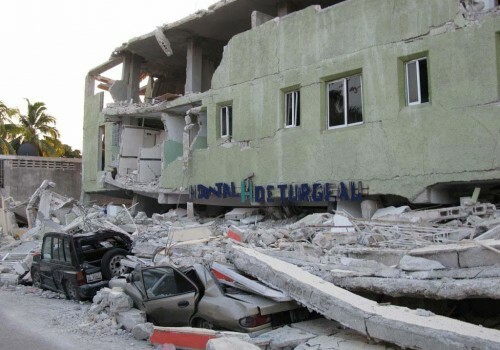 Hundreds of thousands of people died in the 2010 Haiti earthquake for the simple reason that the buildings were built poorly. 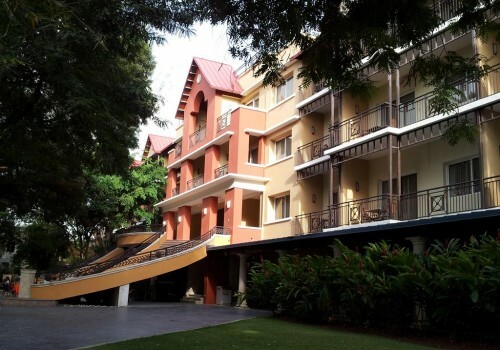 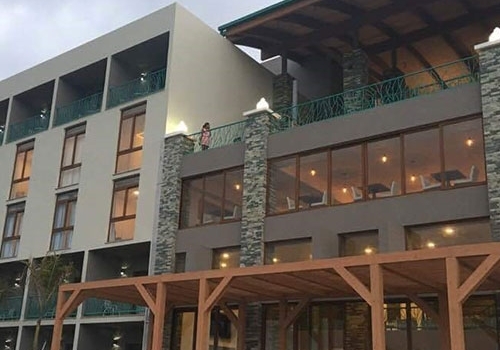 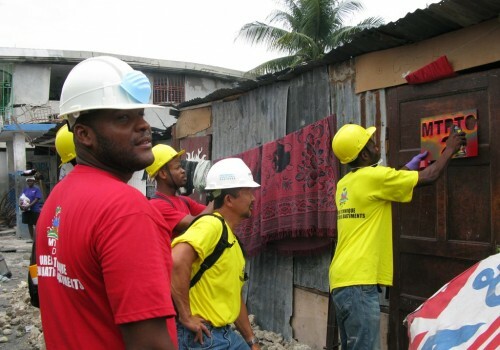 To ensure that the same mistakes would not be repeated, Miyamoto International worked closely with the Ministry of Public Works and its partners to develop and publish guidelines on how buildings could be properly repaired. 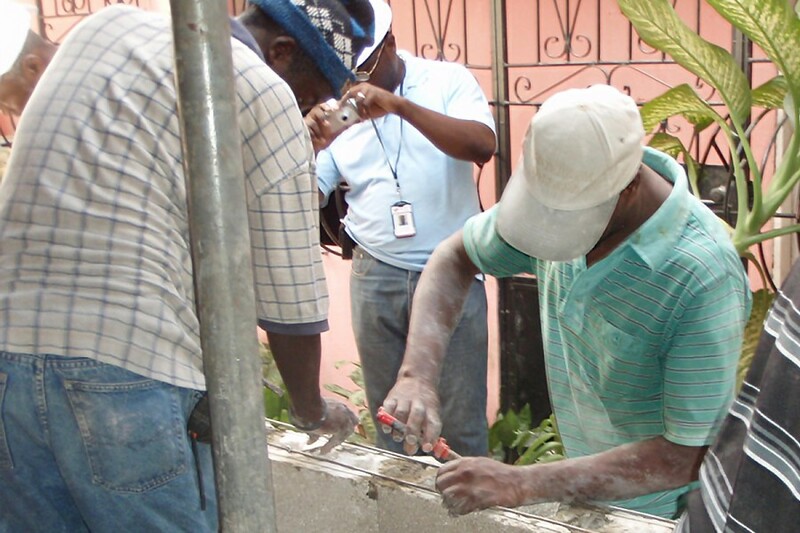 Miyamoto International and its partners then trained 5,000 masons and dozens of contractors in these improved construction techniques. 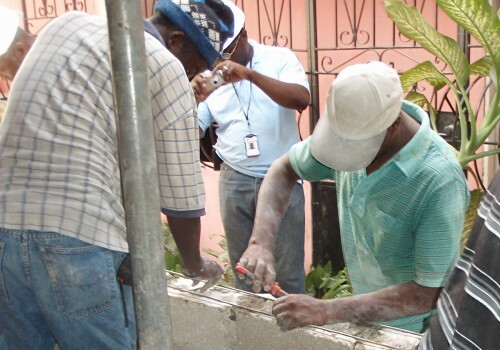 With funding from USAID, the World Bank, the Caterpillar Foundation, the Clinton-Bush Haiti Fund and the American Red Cross, we then repaired more than 10,000 houses. 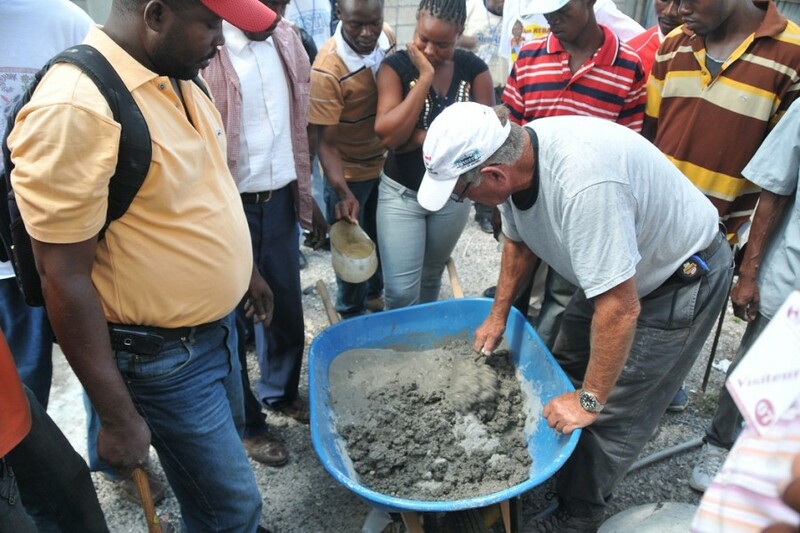 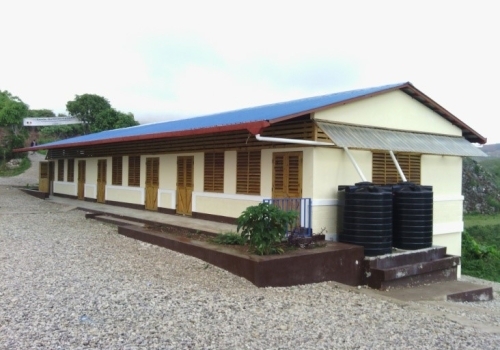 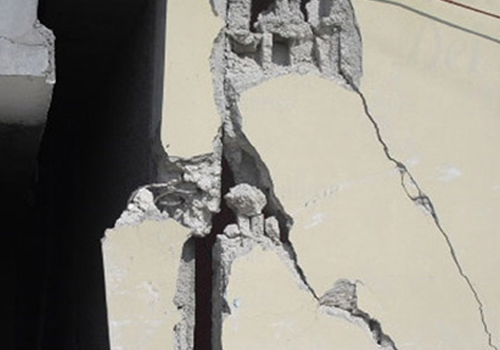 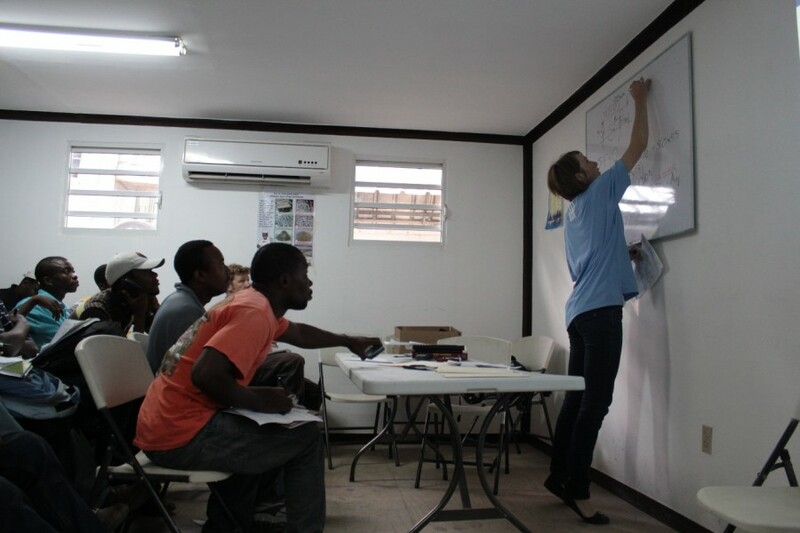 Between the published manual, the classroom trainings and a rigorous quality-control program during construction, Miyamoto International and its partners were able to improve the quality of the construction in Haiti and help ensure that future earthquakes will be far less deadly. 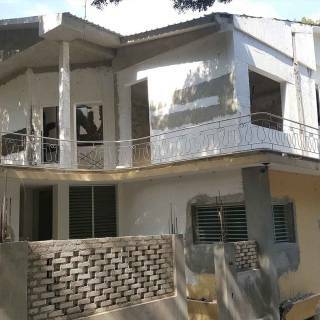 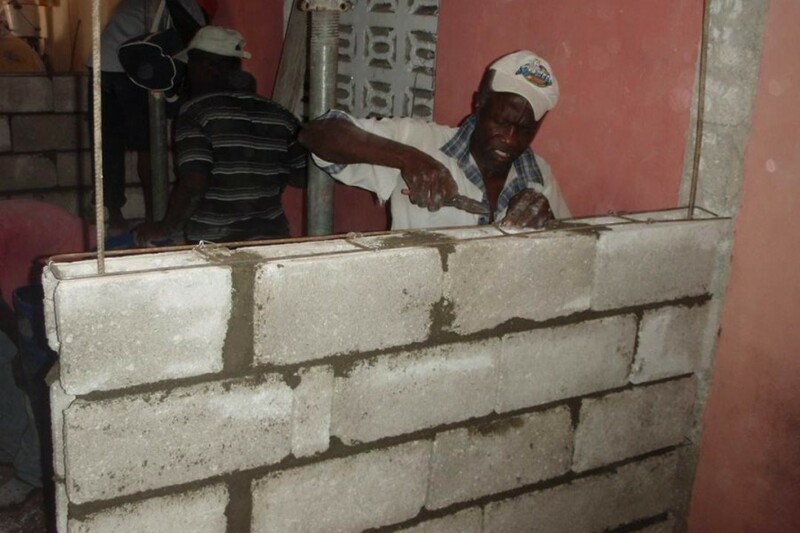 The Yellow House Repair Program has been identified by many as one of the most successful housing projects in Haiti due to its efficiency and quality of work. 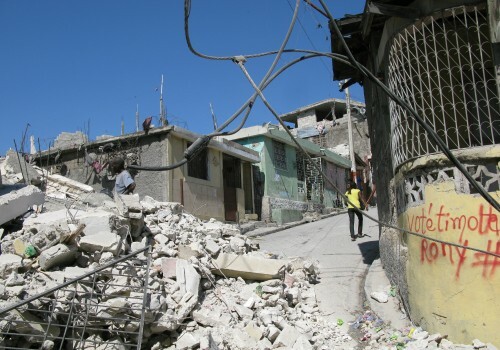 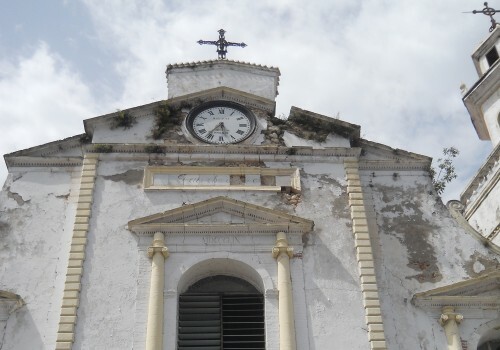 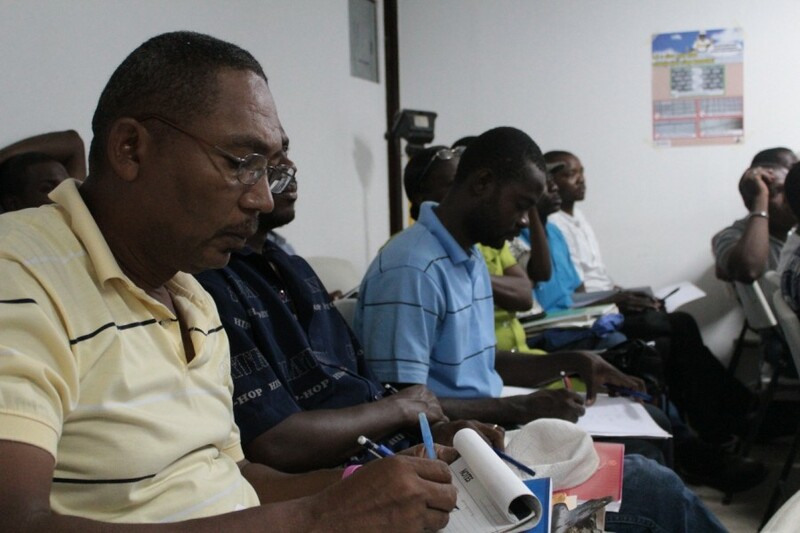 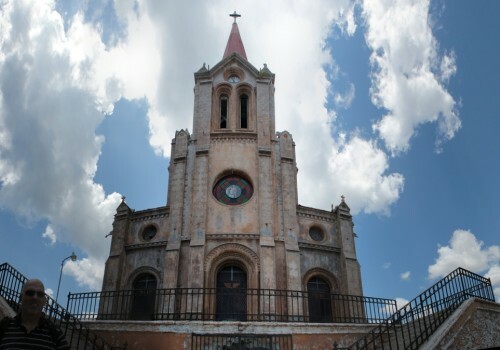 It has been identified by the Haitian people as a program promoting immediate relief, technical advancement, and long-term growth in the private sector.